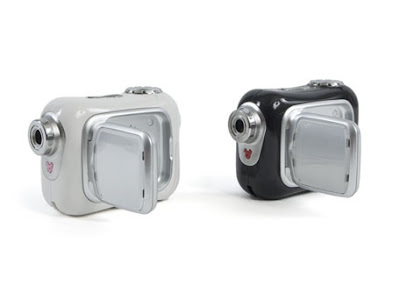 Woot is selling the new Digital Blue Flix Digital Camcorder for only $17.99. 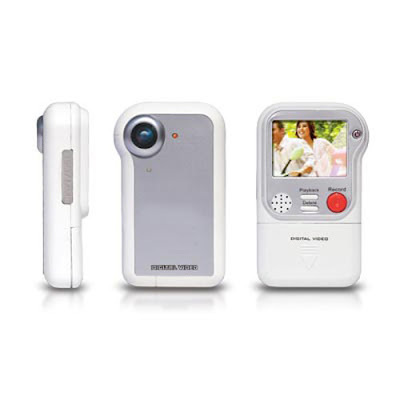 The camcorder which features a flip-out 1.5-inch TFT LCD screen, 1.3-megapixel snapshot res, 4x digital zoom, VGA video resolution, 64MB integrated memory expandable up to 2GB via a SD card, and a built-in microphone. The Digital Blue Disney Flix Digital Camcorder is available in White or in Black and runs on two AA batteries. This deal is only available today at woot.com. End of Black Friday and start of Black Saturday sales! Check it out! 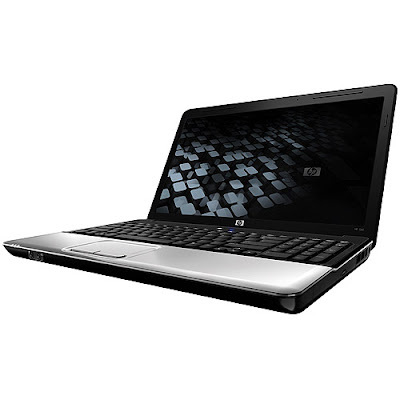 Black Friday 2009 netbook deals roundup! Amazon Black Friday Deals 2009. Click the image below and see the items on sale! You don't have to camp out at a store to get a great deal. 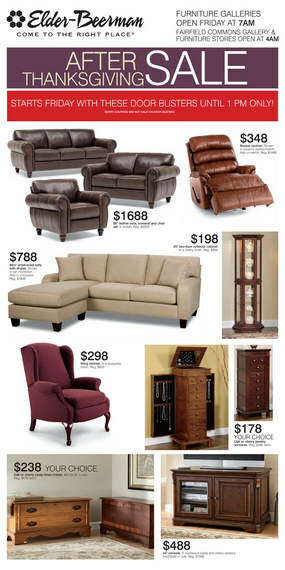 Visit Amazon.com and save on Black Friday deals now, plus get FREE Super Saver Shipping on millions of items. Home Depot Black Friday Ads 2009 are posted now! There are more ads here. Dell Vostro A90 8.9" netbook with Ubuntu is on sale for $184, trying to compete with all the netbook deals around. 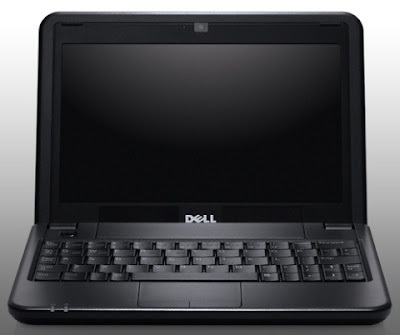 Dell Vostro has an Intel Atom N270, 1GB DDR2 memory, an 8GB SSD, 8.9” 1024×600 LCD display, 802.11b/g wireless, 35WHr 4-cell battery, and runs with Ubuntu Linux 8.04. The Sylvania DV-128 Digital video camera with built-in memory and SD card expansion slot is for ssale for less than $50 at Amazon. Check it out -- Amazon Store. New Target Black Friday 2009 Flyers Sales Update! Ready to shop this Black Friday? 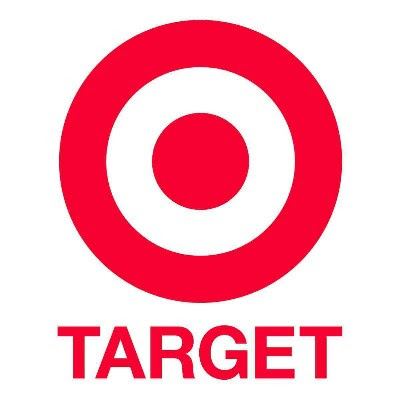 Target Black Friday 2009 Deals are now updated with great discounts and bargains for everyone to enjoy. See listing of items below. Toys R Us start their Black Friday sales 2009 early by letting customers take a peek of the Black Friday specials. Toys “R” Us launched mobile shopping this weekend, allowing customers to shop its online inventory using their mobile phones. Customers can use the new mobile-enabled Toysrus.com or BlackBerry and iPhone applications to make purchases, get shopping help, research products during in-store shopping trips and check the availability of items that are out of stock at stores. Toys “R” Us Facebook fans who access a special Black Friday application and submit an RSVP by 12:01 a.m. Monday will get a sneak peak of the chain’s in-store Black Friday specials that won’t appear in newspapers until Thanksgiving. Search Toys “R” Us on Facebook and take a peek of the deals. 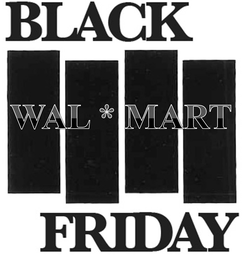 WalMart Black Friday ads 2009 have been leaking online, one by one. Last weekend, the Walmart Xbox 360 Black Friday ad leaked. There was also the Black Friday 2009 Walmart notebook deals. WalMart is not expected to officially unveil its Black Friday deals until Nov. 23. Also check this out: Black Friday Deals on Digital Cameras. The rumors have been confirmed today. 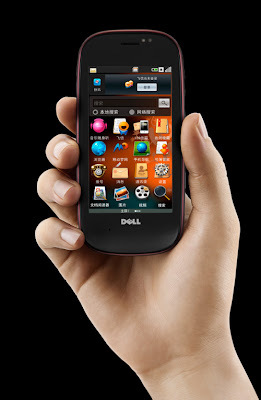 Computer maker Dell will launch its Android-based Mini 3 smartphone in two countries, Brazil (through Claro) and China (through China Mobile). The Dell Mini 3 smartphone does not have a release date yet. Reports say that the Mini 3 will be also be marketed in Europe, Australia/New Zealand, Singapore, Malaysia, and the United States through Verizon. What are Dell Mini 3 smartphone’s features, specifications, and pricing? Dell has not released anything yet. I am sure something will leak online sooner than later. Pre-order the Asus Eee PC 1201N now! This is the first NVIDIA ION-powered netbook from Asus. 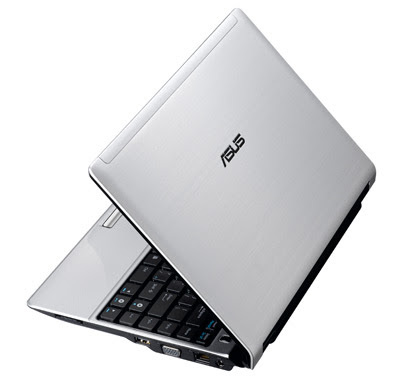 Buy, pre-order Asus Eee PC 1201N at Amazon Store. Watch out for cheap Black Friday deals on digital cameras. Your favorite retailer stores -- BestBuy, Staples, Kmart, Walmart, and Office Depot -- will be giving great deals for you this Black Friday 2009. Here are few digital cameras deals and camcorders that have been leaked out to be sold on Black Friday, November 28. Check out your favorite store soon! 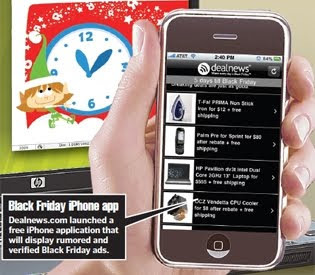 Early this week, WalMart reported its Black Friday 2009 Walmart Notebook Deals. 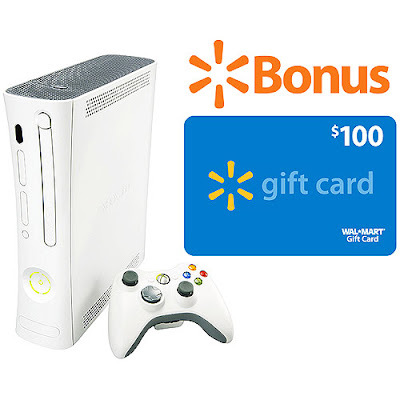 Here is another one: WalMart is announcing Black Friday deals on Xbox 360 for $99. Beginning this weekend, purchase a Xbox 360 Arcade Console for $99 after a free $100 eGift card. The Xbox 360 deal lasts until next Friday or supplies run out. The Xbox 360 Arcade Console offers everything you need to begin playing right out of the box. Plug in the console, connect the wireless controller and you're playing. The Xbox 360 Arcade Family Settings allow parents to restrict game access for younger players. The console comes with a wireless controller and 512MB of memory. There is also an HDMI port, so you can experience your games in the highest definition possible, up to 1080p (HDMI cable sold separately). * Connect the Xbox 360 Arcade to your broadband connection, attach a storage device (hard drive or memory unit) and get instant access to Xbox LIVE Silver. * Express your digital identity through your gamertag and gamer card, talk with others using voice chat and access Xbox LIVE Marketplace. * Xbox 360 Games redefines what games look like, sound like, feel like and play like to engage your like never before. * Every Xbox 360 title supports a minimum of 720p, and up to 1080p high definition resolution or 480 standard definition resolution, in 16:9 widescreen, with anti-aliasing so you enjoy smooth, movie-like graphics and multi-channel surround sound. * Vibrant characters display depth of emotion to evoke more dramatic resonses, immersing you in the experience. * Digital Entertainment: Amplify your music, photos, video and TV; watch progressive-scan DVD movies and share your digital pictures with friends. * Xbox 360 also instantly streams the digital media stored on your MP3 player, Media Center PC or any Microsoft Windows XP 2005 or Vista -based PC. Verizon's DROID ERIS by HTC will be available this week starting Friday for $99.99 on contract after a $100 mail-in rebate. 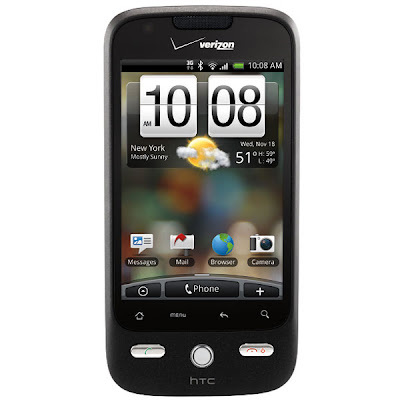 It is the cheaper version of the more popular Verizon's DROID from Motorola. HTC's DROID ERIS is a custom remix that features a 5 megapixel camera, 3.2-inch capacitive display, WiFi, 3.5mm headphone jack, and microSD expansion up to 16GB. Check it out this Friday in your local store. Walmart Black Friday 2009 is offering the Sharp LC42SB45UT HDTV with a huge price discount. 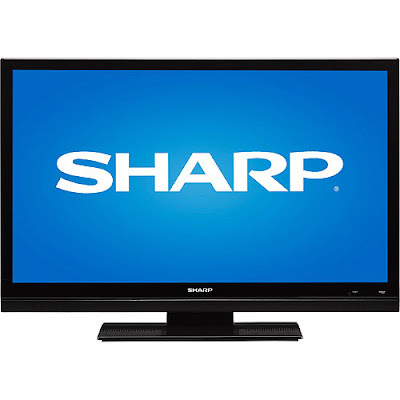 The Sharp LC42SB45UT HDTV normally costs $740 but the 42-inch LCD TV is now only $498. Sharp LC42SB45UT HDTV features a 42-inch widescreen LCD, 1920 x 1080p resolution, built-in ATSC and NTSC tuner, 8000:1 dynamic contrast ratio, 6ms response time, 176 degrees viewing angle, 3 x HDMI ports, Component Bideo, Composite Video and Audio, S-Video, and a built-in 2o Watt stereo amplifier with two speakers. Buy/Pre-order now! 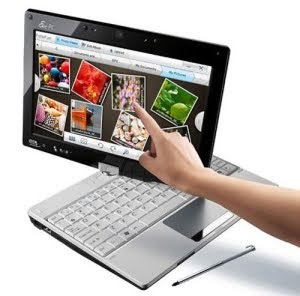 The Asus Eee PC T91MT multitouch netbook/tablet is now available for pre-order at Amazon! Buy/Pre-order now at Amazon Store for $549.00. Check it out here.